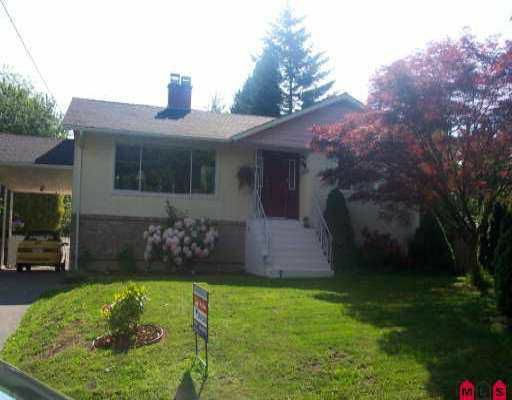 Large 3 bdrm family home. This home has been completely remodelled & tastefully decorated with some very unique detailing, designer paint colours, beautiful hardwood floors on main, new doors, windows, roo f, gutters & much more. Nestled in the corner of a quiet cul-de-sac. Large private yard with organic garden complete with storage, potting shop for all your gardening needs. Added benefit of a bright spaci ous suite. Its a must see to appreciate all the extras. Open house Sunday, June 4th 2-4pm.